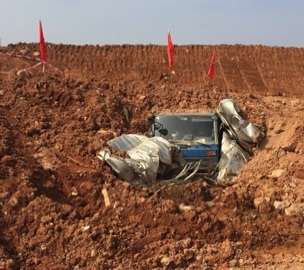 A massive landslide of construction waste happened in Shenzhen Guangming New District on 20 December 2015 at 11am. It destroyed about 33 industrial buildings and affected workers and families nearby. Owners and workers have to suffer the unsurmountable lost, employees have lost their jobs, and many people have been displaced. On the day after the accident (21 December 2015), PCCN sent the first Hong Kong's response team to the site to assess and arrange logistics. PCCN will continue to send counselling teams in 2016 to provide on-site psychological and mental health support to the people affected.